The follwing is a list of must have watches that not only make a statement, but as well signifies the style you portray about yourself. Yes, people out there collect baseball cards, movies, shoes, including watches. But not all have the style and attitude to choose the watch that really speaks to them and represents them. But, do not worry for the following list are watches that cover a general audience of watch seekers. Known as the chocolate edition. This watch represents the essence of a cool, respectable, and easy going attitude. With 18K red gold case and clasp, a stylized light brown ceramic bezel with 6 silver screws on top of the bezel. An smooth but rugged rubber watch band and beautiful light chocolate carbon fiber dial. Hand are with golden red, as well as, chronograph functions, and a 100 meter water resistant. This watch just speaks for itself. 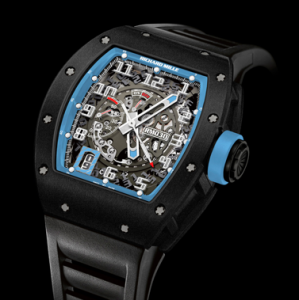 The Argentina edition of the Richard Mille watch line is by far one of the rarest, expensive, and limited watch that there is in the world. With only 30 pieces in the world this watch oozes with the essence “coolness”. When it comes to being a watch collector and being distinctive from the crowd, this puts you at the center of attention. With a retail price of $135,000. This watch has a power reserve of 55 hours, a rubber watch band, a dial with the skeleton design that keeps attracting the people around you, and a gorgeous black and blue color that allows itself to be strong and striking. This is what sets apart the men from the boys. This watch needs no introduction. This is the Steve McQueen TAG Heuer edition. This watch embodies the legacy of Steve McQueen, the King of Cool. Anybody who’s anybody knows who is Steve McQueen, an actor, racer, and an icon. This TAG Heuer edition allows watch collectors or anyone who is a fan of Steve McQueen to be as close as possible to being the King of Cool. 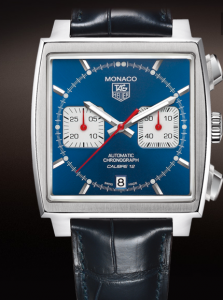 With a square case style that gives a classic style of a Monaco TAG Heuer. A machinery of automatic chronograph with the ability to take measurement of small seconds and chrono minutes, and ideal watch for race car drivers. If you want to know the feeling of being Steve McQueen than this is the watch for you. The Rolex Daytona edition is perfect watch for the classy gentleman. 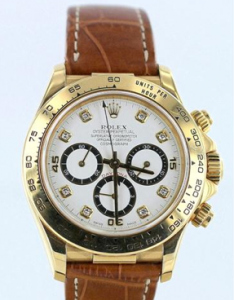 With a beautiful light brown strap and a white dial with golden yellow numbers. A 40mm diameter golden yellow case of 18K gold with an automatic movement. This watch has depth of 330 feet water resistant, but in all honesty who is going to put a watch like this water. It has mechanism of swiss made with a sapphire resistant towards scratches. With this sapphire anti - scratch, it avoids the hurt of having your watch scratched permanently. 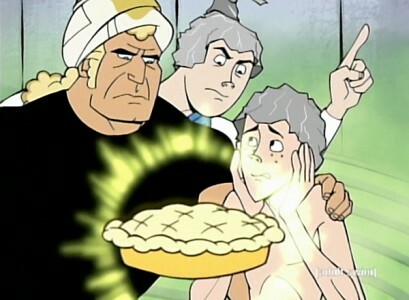 Lets be honest, what guy doesn’t want to be James Bond 007. James Bond gets to drive beautiful exotic cars, travel incredible parts of the world, wear the finest clothing (especially the tuxedo), be in the action of explosions and car chase, getting to use gadgets, and most important of all getting all the ladies. If you want to have the feeling of being James Bond, the Omega 007 edition is the watch that represents action. The 007 Casino Royale is the ultimate Omega watch to have. 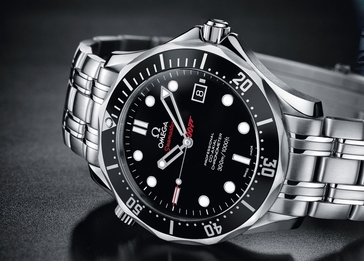 The Seamaster Diver has depth resistant of 300M and 41mm diameter. With the logo of 007 and the logo of the gun now specially designed to be on the seconds hand. The Casino Royale 007 edition was produced to a number of 10,007 limited edition pieces. Which give this watch the right to being in any watch collection. (50 pieces produced) watch in the world. The Key of Time was designed to allow you to have control over time. It has a technology that gives the power to speed up time by 4 times, as well as giving you the power slow down time by 4 times. It has a case of 18K rose gold and water resistant depth of up to 100 feet. If you really want to be one of the 50 people in the world to own 1 of the 50 pieces of this watch and have the feeling of being special, this watch has to be with you till death do us part. 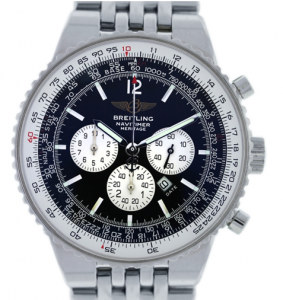 The Breitling Navitimer is a watch that was built to be handed down from one family generation to the next. This watch embodies the meaning of tuff, dependability, and accuracy. This model has case diameter of 43mm. Made of stainless steel, it has a automatic movement that allows you to have the time without failure. It is a watch that is used by many airline pilots, navy pilots, and ship captains due to its accuracy of being able to keep time constant. It is a watch that is a favorite of famous actor John Travolta, who himself is a airline pilot. 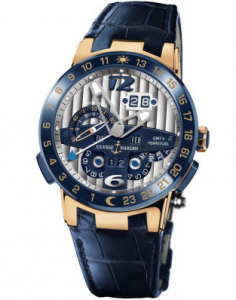 The Ulysse Nardin Blue Toro edition is one of the most distinctive watches you can ever own. With a gorgeous ocean blue color rubber watch band, an 18K rose gold, and transparent sapphire crystal. If you really want to be the envy of the party then this is the watch that will have everyone gawking at your wrist. It has a movement of automatic chronometer. It has a rich heritage that dates back to 1846. It is watch brand that is continuously sought out by collectors worldwide. This is watch is just one of the coolest watches you can ever see and have. 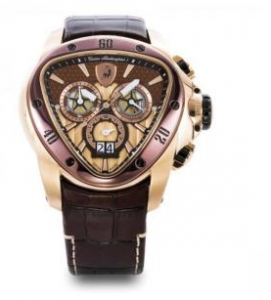 Especially if you are a Lamborghini car fanatic, this watch is meant for you. It is designed with a stainless steel for the case and bezel. it has a movement Chronograph Quartz Swiss mechanism. Hands down, swiss made watches are in the top league of watch machinery. This watch has waterproof measurement of 330 feet. But in reality you are not going to wear this in the water, you are going to wear while driving a Lamborghini. In doing so you, you have the bragging rights to say you own two Lamborghini’s. 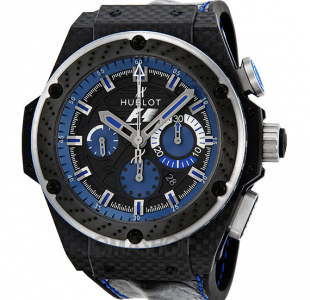 If you are a fan of the Formula 1 racing world, you have to be an owner of this watch. It is a watch designed for the ending season of 2011 of the Interlagos racing event in Sao Paulo, Brazil as part of the closing ceremony. With blue cobalt that insinuates Formula 1 racing, this watch has a case diameter of 48mm and a 330 feet water resistant depth. It was designed with very distinctive design of having the bezel in the style of a break disc. 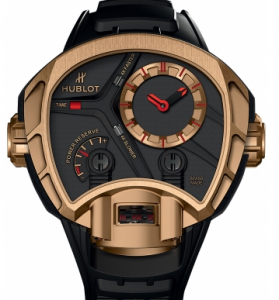 Which is such a cool design given by Hublot. It has a very cool skeleton design in the back of the watch commemorating the Sao Paulo race with the racing circuit in the back as well as the Brazilian flag overlapping. This is a watch meant for any racer enthusiasts . 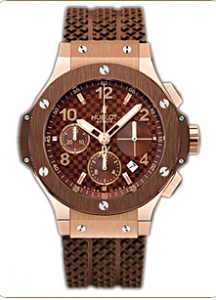 I would say the Hublot Key of Time is what signifies different, cool, style, presence, attitude, and awesome. It is a watch designed to allow you to control time, no other watch in the world has that capability. With a constant track of real time of forward and back, this is a watch that is a must to own if you happen to come across it. 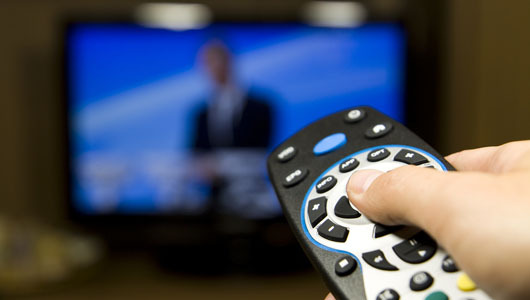 Which professional sport is the best to watch live?